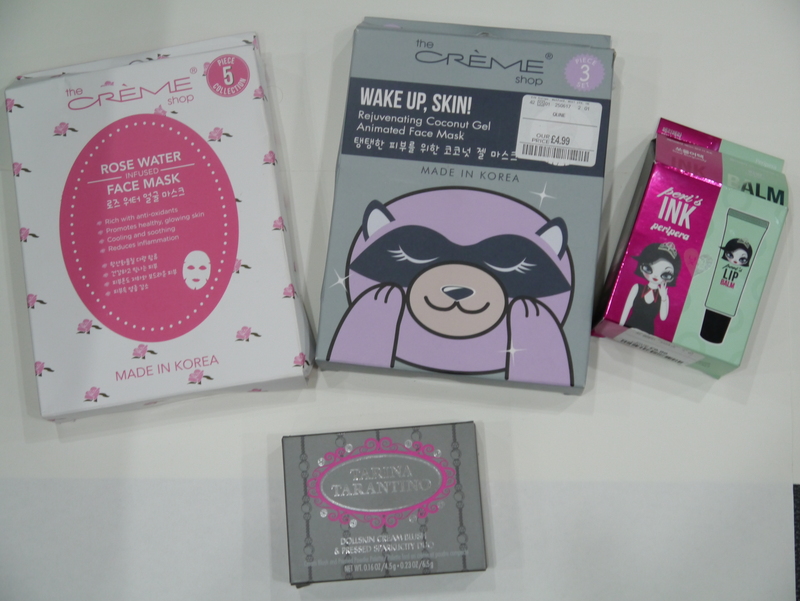 Korean Skincare and makeup Haul at TK Maxx Cardiff. At the moment TK Maxx have some promotions going on some Korean Skincare and Beauty items in their store in Cardiff. Sadly I’m living on a tight budget as it’s nearing the end of the month, however I picked up a few items to try as I’ve always wanted to try some Korean skincare. When it comes to skincare, Asians have it mastered. At the moment TK Maxx are offering hair masks and face masks, face washes, skin cream, snail gel, products infused with gold or pearl, and a bunch of makeup. I limited myself to £25 and bought just under that amount. I purchased two boxes of face masks, a lip tint, and a blusher. The blusher was the only item purchased that wasn’t Korean. I just simply couldn’t leave a Tarina Tarantino product behind! The first product I bought was these super cute racoon face masks. The mask actually has the cartoon racoon on the front of the mask as well! They contain coconut gel and are designed to bring life back to tired skin. This pack contained 3 masks. Price was £4.99. 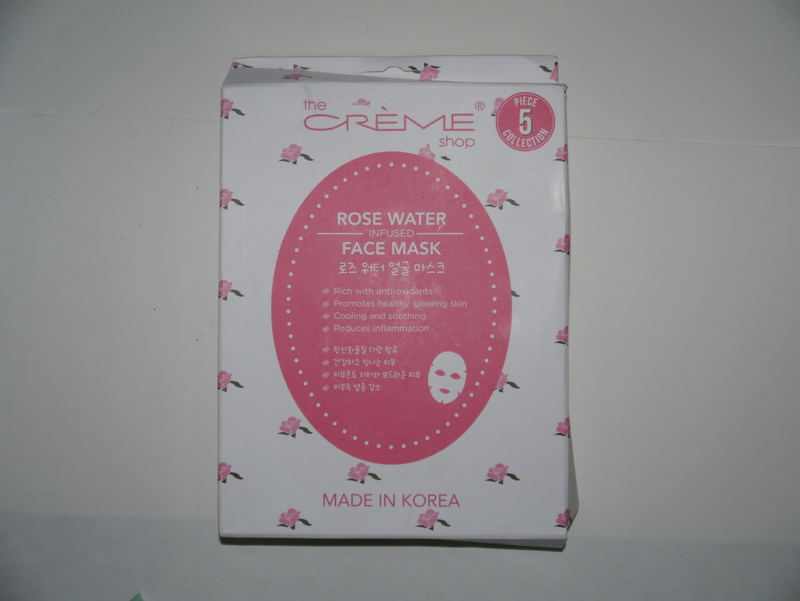 I then got some rose face masks which are great for redness and tired looking skin. These came in a pack of 5. Price was £4.99. 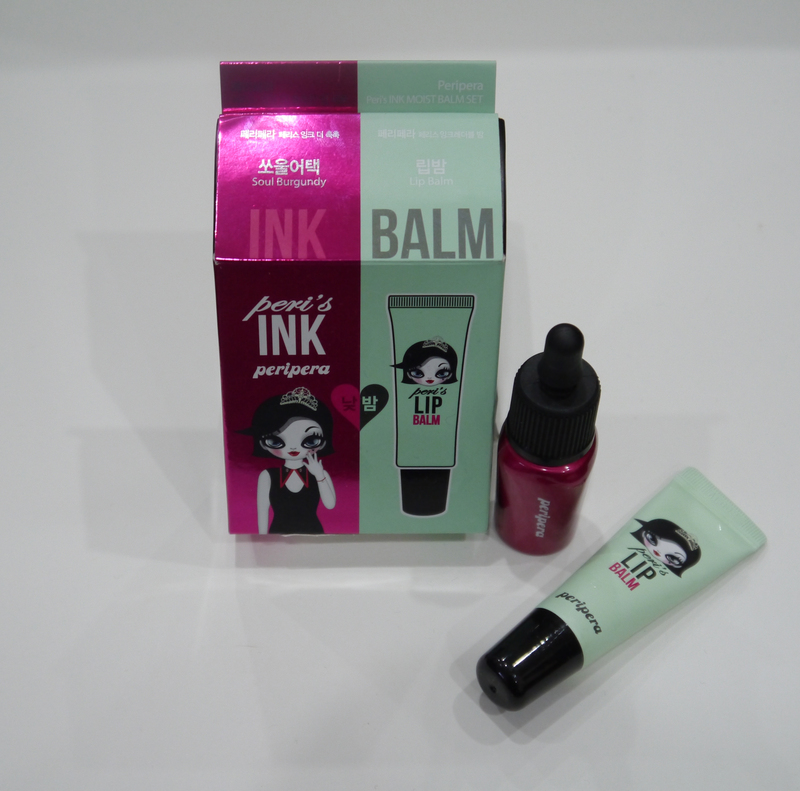 Then while deciding I’d just get these two, a Peripera lip ink and balm caught my eye, because my beady eye caught Mari Kim’s artwork on the box. Mari Kim, who is also Korean, is one of my favourite Artists and is known for her cute doll like characters. Sadly all the red ones were used and I managed to pick up an unused colour called Soul Burgundy. I actually prefer this colour to what the red looked like so I’m glad that I got this one, and I’m lucky I managed to get any at all! Price was £9.99. Finally came a Tarina Tarantino blush. Again everyone I picked up at the stall was sadly used and I managed to spot this unused Coral Cameo Cream Blush, which was the exact colour I wanted. Price was £5.99. I’ll put proper reviews of the products up once I use them. I’m so excited to use them all and I’ll definitely be popping by with some of my birthday money again in October! 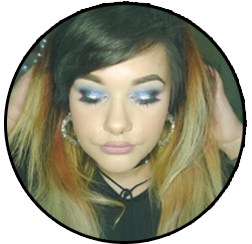 Posted on October 3, 2016 October 3, 2016 by sindyydollPosted in HaulsTagged asian makeup, asian makeup haul, asian skincare, asian skincare haul, bblogger, beauty blogger, korean makeup, korean makeup haul, mari kim peripera, tarina tarantino makeup, UK Blogger. Previous Previous post: Mark Hill’s Pick and Mix in Boots Cardiff.